Braintree Business Development Center is an incubation and entrepreneurship program that supports a variety of startup technology companies with a focus on the greater Mansfield and Canton areas. Helps entrepreneurs with business planning, access to resources, intellectual property, lean business model canvas, pitch preparation, and market validation. Provides financing through Appleseed Microfinance and the Tech Sprout Fund. Hosts networking events including Caffeinated Ideas where individuals can get support with their business ideas, and SunDown RunDown, a regional pitch competition. 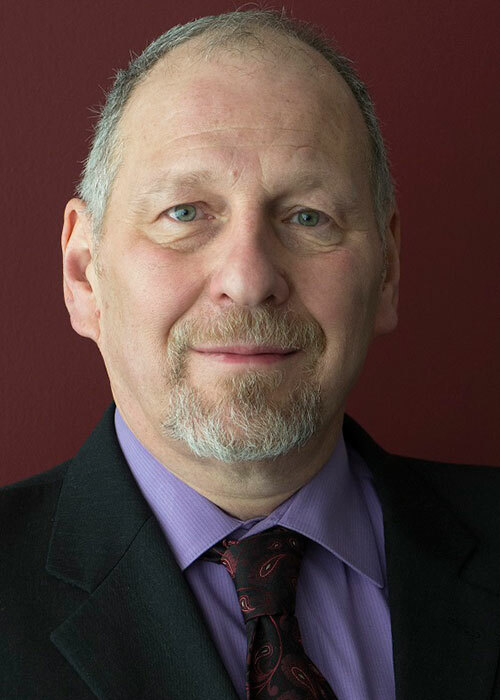 Bob Cohen is a business advisor with the Braintree Business Development Center of Mansfield and Canton, Ohio. He has owned companies in the broadcasting and insurance fields and has served on the faculty of The Ohio State University, Ashland University, and North Central State College. He also spent ten years as director of an international business development program. Bob is a Certified Business Advisor (CBA®), and a Certified Global Business Professional. He received an MBA from Franklin University and a Ph.D. from Ohio University. He also completed the Incubator Management Certificate Program from the International Business Incubation Association. He is a member of the National Crowdfunding Association and is a founding board member of the Crowdfunding Professional Association. Bob has given presentations about entrepreneurship, crowdfunding, cooperatives communication, and other business-related issues in thirty U.S. states and eight countries.